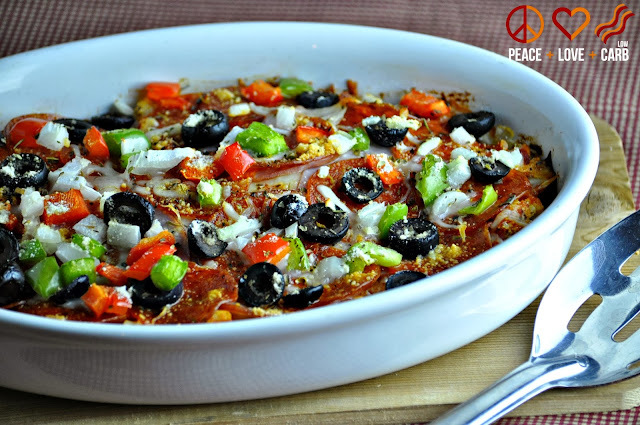 Supreme Pizza Casserole – Low Carb and Gluten Free. All of the delicious flavors of pizza, without all the carbs. When I first started following a low carb, ketogenic lifestyle, I refused to give up the foods that I loved. I just knew that I would not be successful with my weight loss if I took all the foods I loved off the table. The second I tell myself that I can’t have something, it becomes my sole focus. 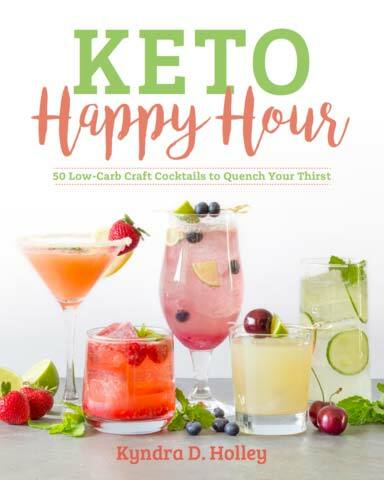 Therefore, my only option was to get creative and recreate some of my favorite dishes into a template that worked for me and fit into my new lifestyle change. 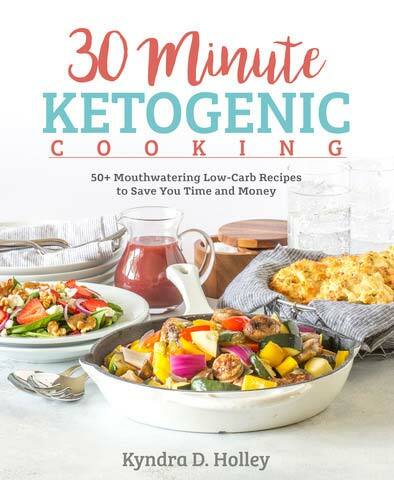 I went straight to work creating low carb pizza variations, low carb and gluten free mac and cheese, low carb potato substitutions etc. It made staying on track a lot easier and I never felt deprived. Let’s just say that this mentality has resulted in a lot of pizza recipes on my site. Some of my favorites are the Bacon Cheeseburger Pizza, Pizza Stuffed Peppers, Pepperoni Pizza Pinwheels and the Supreme Pizza Frittata. YES, even pizza for breakfast!! Why not? In a large mixing bowl, combine cauliflower florets, ½ cup Parmesan cheese, 1 tbsp Italian seasoning, garlic, olive oil, sea salt and black pepper. 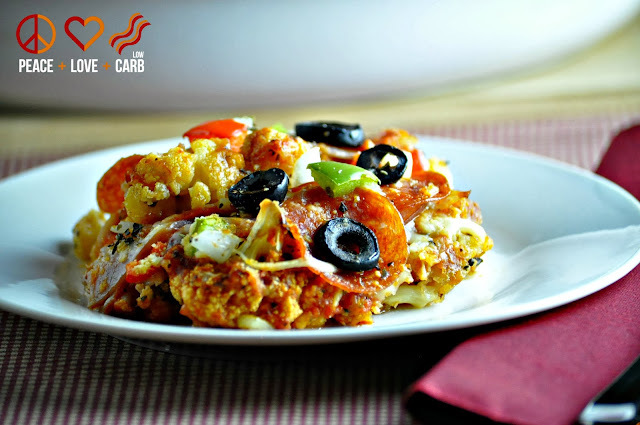 Toss until ingredients are well combined and cauliflower is coated. Line in a single layer on a rimmed baking sheet. Bake on the top rack for 30 minutes. Transfer cauliflower back to mixing bowl. To the mixing bowl add ¼ cup pizza sauce and ¼ cup mozzarella cheese. 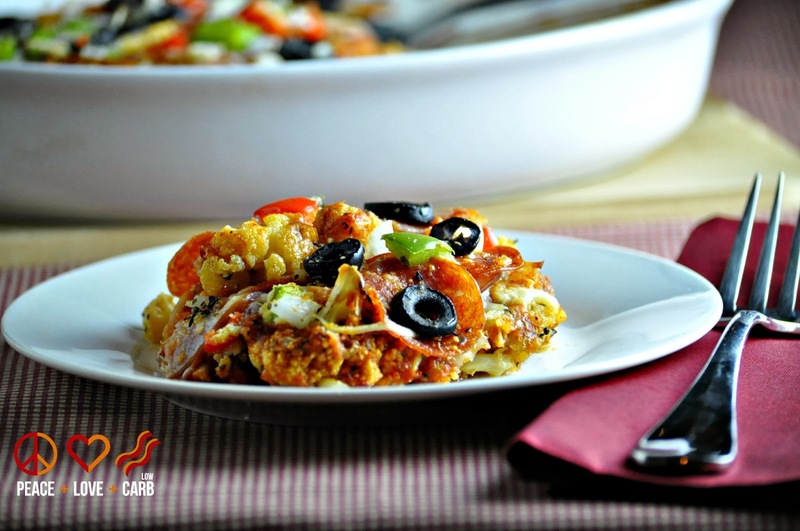 Toss until ingredients are well combined and cauliflower is coated. Transfer the cauliflower mixture to a casserole dish. Layer on remaining pizza sauce and mozzarella cheese. Top with Canadian bacon, pepperoni, bell peppers, onion and olives. Sprinkle remaining 2 tbsp Parmesan cheese and 1 tsp Italian seasoning over top. Reduce oven temperature to 350° and bake for 30 minutes. This recipe was a huge hit for dinner last night! My husband who has confessed to be able to eat pizza everyday for life.gave it two thumbs up and second helpings. There’s so much you could with this, change it up to make your favorite pizza or make it ahead for a quick meal. Definately a blog post about this in the future! I’ve got this one on my shopping list for a weekend dinner! Hi! The pizza sauce calls for a can of tomatoe sauce. What exactly is that? ( im from South Africa) here you get cans of chopped tomatoes, tom puree/paste. The tomato sauce we get here is like your Ketchup. I would say it is probably the tomato puree. Pizza is a food group. Yes it is. Question, and it may sound like I should know, but I have to admit that I’m a novice to baking (anything), and only within the last year have I used my oven (after like 25 years, don’t cringe, roll your eyes, or shake your head…oh, ok, go ahead , I laugh about it). Oh, yes the question: what size casserole dish? 8×8, 9×13? Pizza for breakfast, lunch and/or dinner. Yes please. Thank you, thank you, thank you.! Fabulous. I scaled down the ingredients to serve one but was still great. Thanks so much for the kind words. I really appreciate it. You have 4 new (really big) fans who were previously pretty attached to Friday night pizza from the local pizza joint. Mama, Husband, 6 year old and 11 month old approved! The kid said “2 thumbs up double wink” the baby said “nom nom”. Thank you! Looks awesome, thanks for all the great recipes. 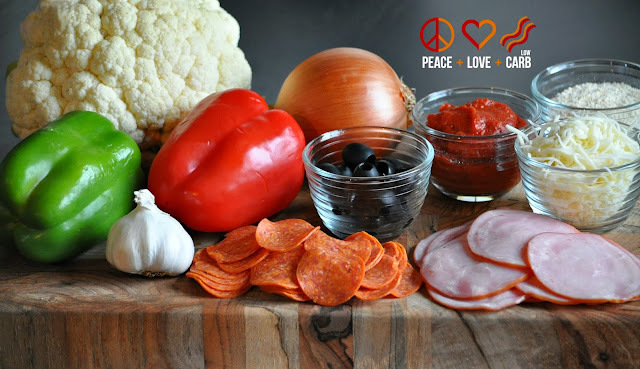 Love all the ingredients…..Love low carb! Two pluses for me! Thanks for the recipe!! Looks good! Hope facebook gets it together and opens your unfreezes you. Thanks for all you do! So you don’t “rice” the cauliflower? You want them chunky like big florets? Yep. But you can rice them if you like. I’m sure that would be delicious. That recipe looks fabulous. my question: do I cook the bacon party first? Amazing Flavor. Taste just like Pizza minus the crust. The flavor is so good I don’t even miss the crust. Do you think I could use frozen cauliflower florets? and if so would I just follower same directions? I have 5 or 6 bags in my freezer currently so thought I might try it with those if possible . Either way i will try this out. It sounds delicious! I am wondering the same thing. Has anyone tried it with frozen cauliflower? I made this for dinner tonight. Very delicious! I am making this today and already know it will be delicious! 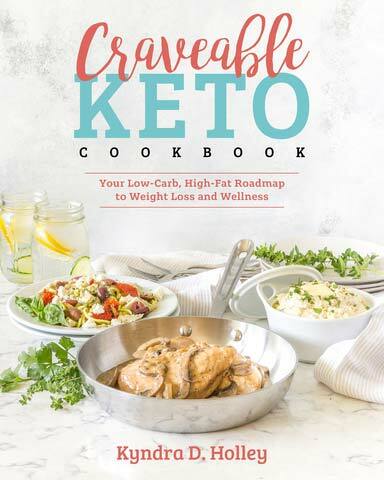 I am obsessed with your Craveable Keto cookbook and your 30-minute Ketogenic Cooking cookbook! Some of my faves – pizza eggs,- including your pizza sauce recipe (so easy! 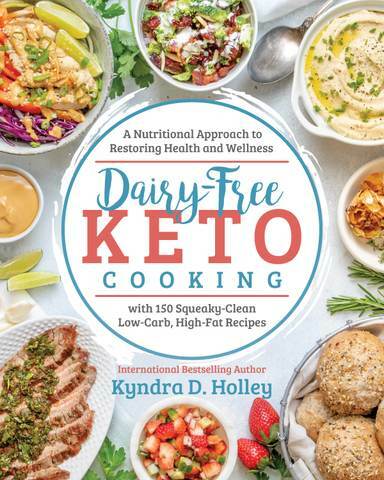 ), dill chicken salad, skillet parmesan chicken, fish taco bowls, cauliflower rice, spiced slow cooker pork tenderloin, dill pickle coleslaw, cucumber sauce., cauliflower steaks,, . . . I am quite sure I will eventually just have to refer to the entire index of recipes! This was an easy and time saving recipe to prepare. Enjoyed the aromas flowing from the oven. I did prep the cauliflower into florets the night before. Has anyone tried to make this ahead and then freeze it ? Favorite new way to eat pizza. It’s a nice change from the fathead dough recipes that are everywhere. Whole family approved this one! Oh my! This supreme pizza was delicious – and so easy to make! Will have to try this for my family. Thanks so much! I made this with frozen cauliflower, thawed first. I didn’t think the Canadian bacon would be enough flavor so added Italian sausage. Turned out great! Will add more mozzarella cheese next time, tho.